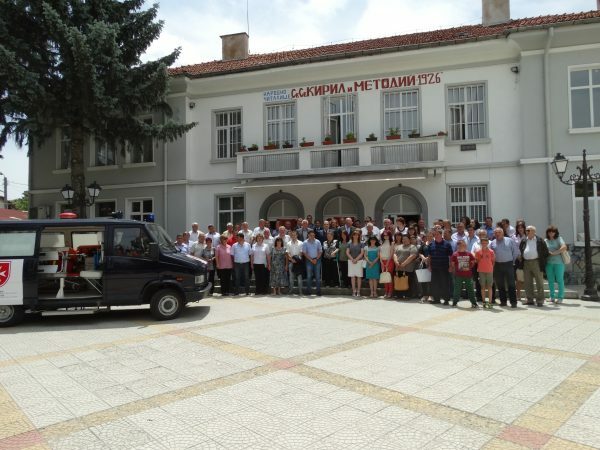 As part of celebrations of the 20th anniversary of diplomatic relations between the Sovereign Order of Malta and Bulgaria, the Order donated a fully-equipped ambulance to the town of Satovcha in south-western Bulgaria. 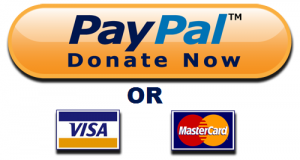 The donation is part of humanitarian initiatives that are linked to the 20th anniversary celebrations and the traditions of the Order since it opened its embassy in the Bulgarian capital Sofia. 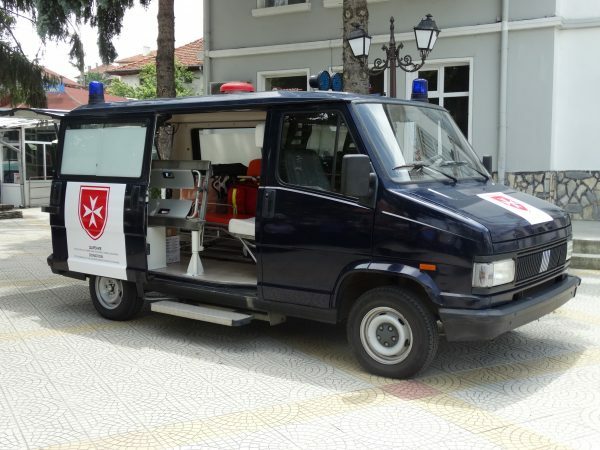 The handover of the ambulance took place at a signing ceremony by the Order’s ambassador to Bulgaria, Camillo Zuccoli, and mayor Arben Minenov. Local administrative and religious leaders also attended. 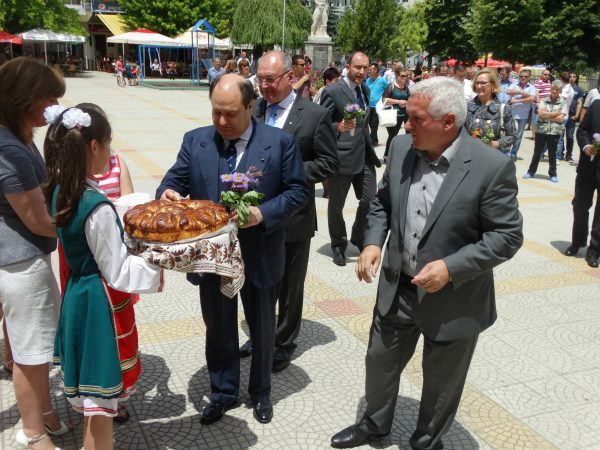 Since the embassy opened in Bulgaria, the Order has been involved in more than 230 humanitarian initiatives in 94 different places in the country. On June 23, the Order conferred the honour of the Order of Merit Pro Merito Melitensi on culture minister Petar Stoyanovich and the chairman of UniCredit Bulbank, Levon Hampartzoumian, and conferred four medals on volunteers who in autumn and winter 2013 rendered assistance in the centres of the State Agency for Refugees.